Salah Zerguine, Samir Djireb and Djamel Benmeddour. Published: March 01, 2019; Volume 3 Issue 4: 03-09. Mahmud, Ambar Kusumandari, Sudarmadji and Nunuk Supriyatno. Published: March 01, 2019; Volume 3 Issue 4: 10-22. Published: March 04, 2019; Volume 3 Issue 4: 23-42. Published: March 04, 2019; Volume 3 Issue 4: 43-50. Md Nayem Hasan Munna and Ashik Alahi. Published: March 05, 2019; Volume 3 Issue 4: 51-56. Habel Parwaiz, Muhammad Danyal Khan, Abdullah Arshad, Muhammad Zuhaib Safdar, Tahawar Ali syed and Muhammad Awais . Published: March 05, 2019; Volume 3 Issue 4: 57-63. Published: March 07, 2019; Volume 3 Issue 4: 64-67. Kaimov S, Kostopoulos G, Kaimov A, Kaiym T, Pichugin A, Kaimov Ab T, Kaimov A T and Kaimova G.
Published: March 07, 2019; Volume 3 Issue 4: 68-71. Published: March 07, 2019; Volume 3 Issue 4: 72-73. Gadzama I U and Ndudim R K.
Published: March 08, 2019; Volume 3 Issue 4: 74-77. Shubhechhya Regmi, Gautam Shrestha and Binayak P Rajbhandari. Published: March 08, 2019; Volume 3 Issue 4: 78-84. Published: March 08, 2019; Volume 3 Issue 4: 85-93. Rabin Aryal, R Panta, R Pudasaini and G Bhandari. Published: March 08, 2019; Volume 3 Issue 4: 94-101. Published: March 08, 2019; Volume 3 Issue 4: 102-103. Published: March 11, 2019; Volume 3 Issue 4: 104-107. Published: March 12, 2019; Volume 3 Issue 4: 108-111. Published: March 12, 2019; Volume 3 Issue 4: 112-113. AKM Quamruzzaman, MMR Salim, L Akhter and GMA Halim. Published: March 12, 2019; Volume 3 Issue 4: 114-117. Muhammad Zuhaib Safdar, Muhammad Naeem, Muhammad Mamoon-ur-Rashid, Faisal Dhapra, Habel Parwaiz and Ghulam Murtaza. Published: March 12, 2019; Volume 3 Issue 4: 118-121. Published: March 13, 2019; Volume 3 Issue 4: 122-126. 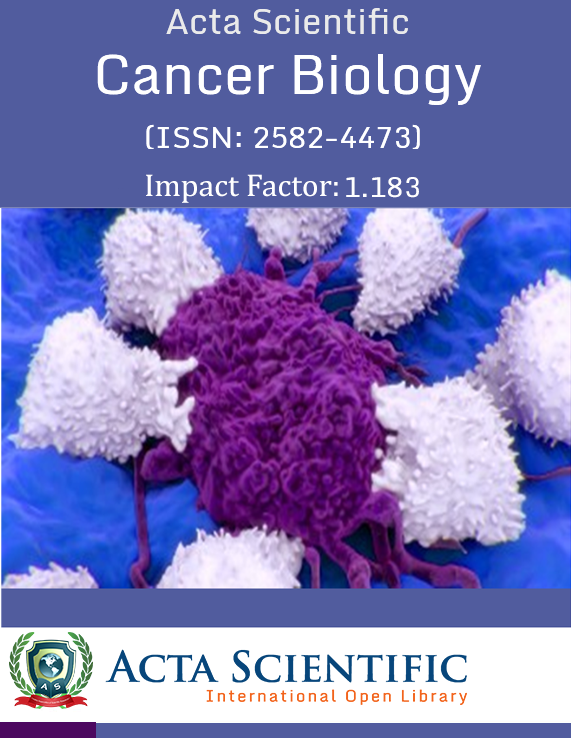 Published: March 13, 2019; Volume 3 Issue 4: 127-129. R Upreti, AK Shrestha, KM Tripathi, B Shrestha, N Krakauer, NR Devkota, PK Jha and P Thapa. 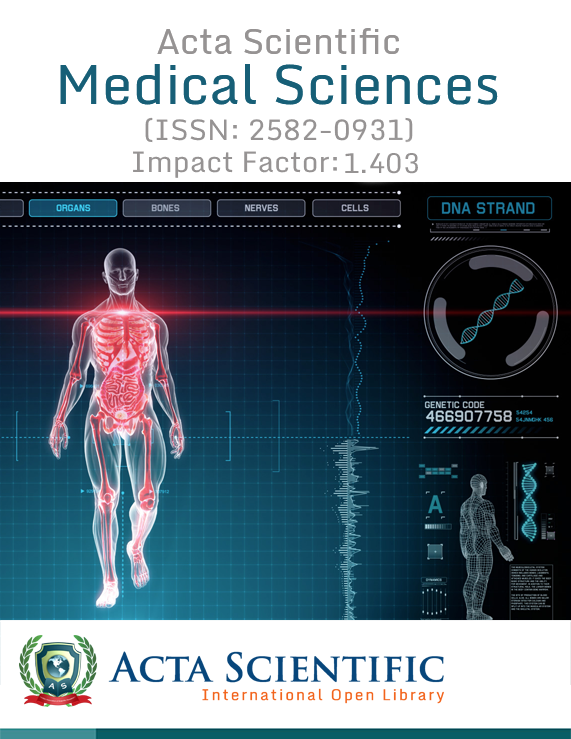 Published: March 14, 2019; Volume 3 Issue 4: 130-136. Muhammad Waqas Yonas, Khuram Mubeen and Umar Niaz. Published: March 14, 2019; Volume 3 Issue 4: 137-142. Published: March 14, 2019; Volume 3 Issue 4: 143-144. Published: March 14, 2019; Volume 3 Issue 4: 145. Ramanpreet, Raghbir Chand Gupta and Manjot Kaur. 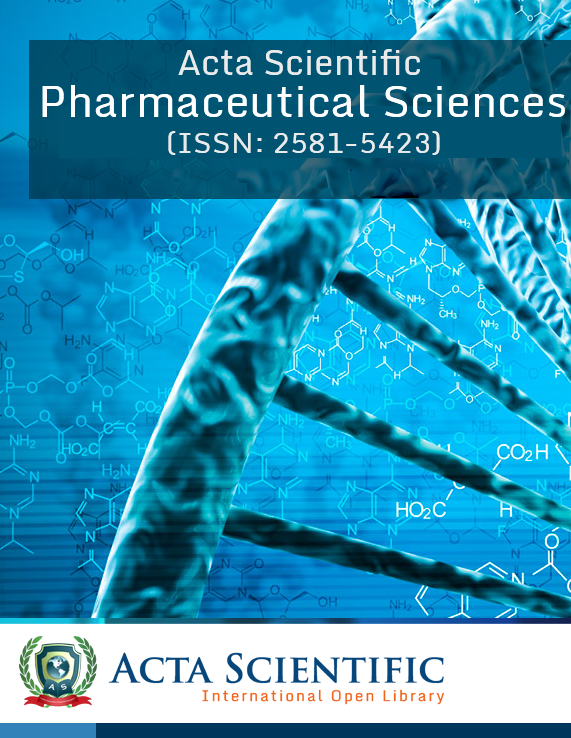 Published: March 15, 2019; Volume 3 Issue 4: 146-149. Published: March 15, 2019; Volume 3 Issue 4: 150-160. Published: March 15, 2019; Volume 3 Issue 4: 161. Christopher Bryant, Antonia D Bousbaine and Chérine Akkari. Published: March 15, 2019; Volume 3 Issue 4: 162. Rubina Parveen, Subhash Kulkarni and VD Mytri. 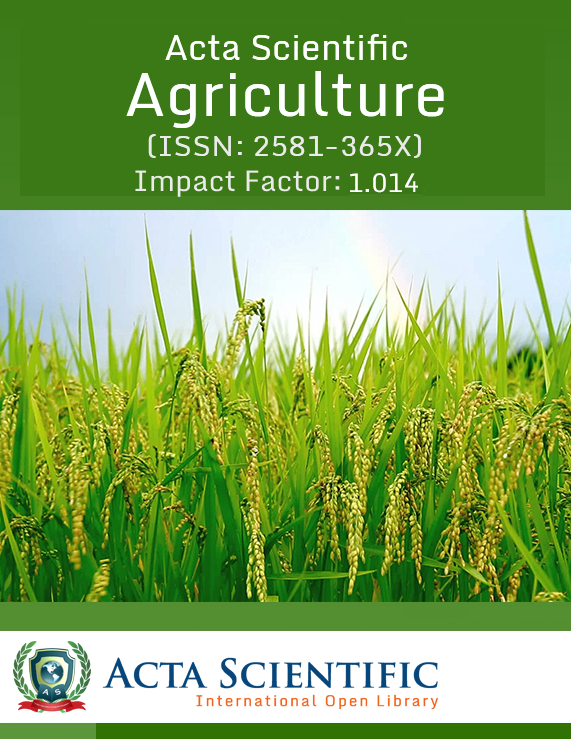 Published: March 18, 2019; Volume 3 Issue 4: 163-171. Ragab ME, YE Arafa, Omaima M Sawan, ZF Fawzy and SM El-Sawy. 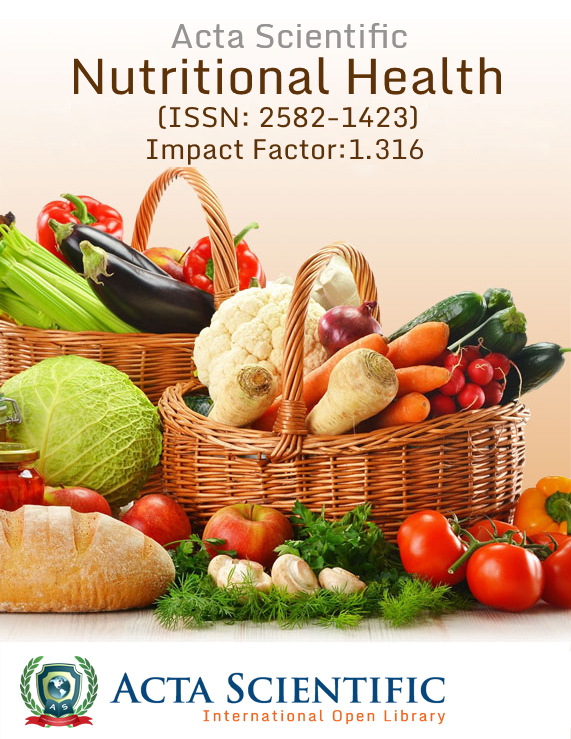 Published: March 18, 2019; Volume 3 Issue 4: 172-183. Khalid A Al-Mutairi, Ahmed H Alfifi, Saad B Aljahni and Abdulkareem M Albalawi. 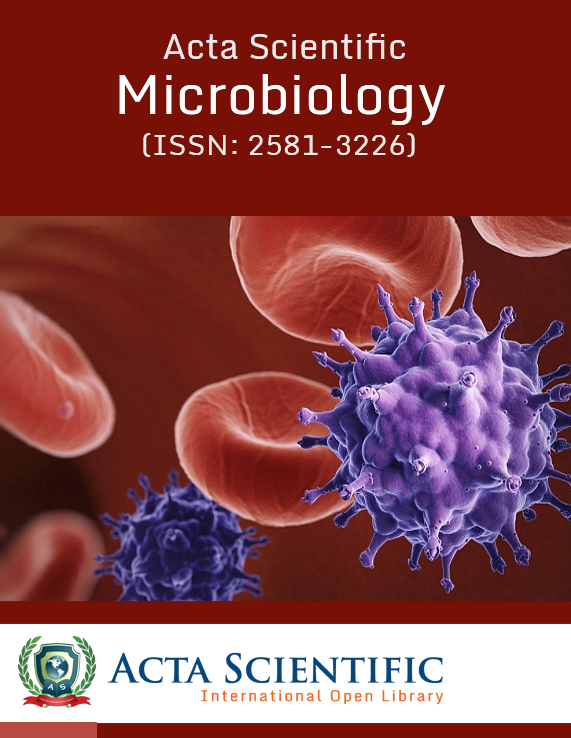 Published: March 18, 2019; Volume 3 Issue 4: 184-188. Akın Yalçın, Zafer Demir and Nesrin Çolak. Published: March 19, 2019; Volume 3 Issue 4: 189-195. 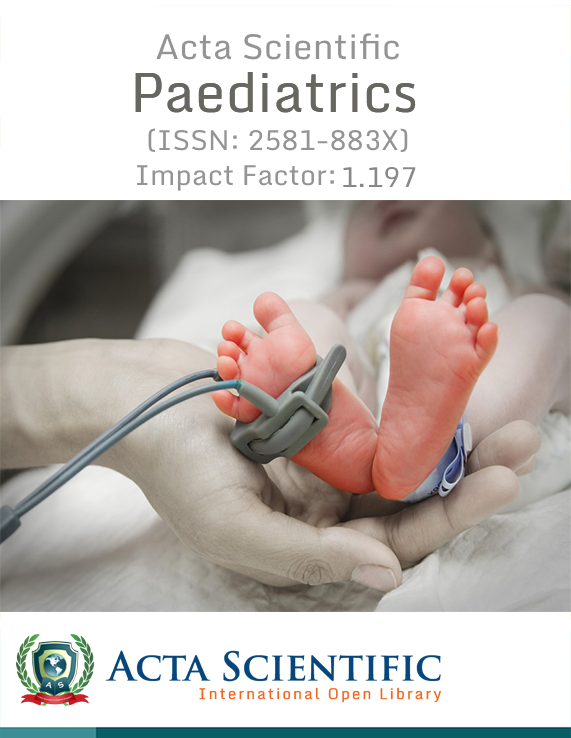 Published: March 19, 2019; Volume 3 Issue 4: 196-206. Published: March 21, 2019; Volume 3 Issue 4: 207-243. Assessment of Reproductive Biology and Crossing between Adapted and Non –Adapted Clones of Populus deltoides Bartr. Sneha Dobhal, Sanjeev Thakur and Raj Kumar. Published: March 21, 2019; Volume 3 Issue 4: 244-252. Published: March 21, 2019; Volume 3 Issue 4: 253-257. E Hafez and L Geries. Published: March 22, 2019; Volume 3 Issue 4: 259-269. Pham Xuan Phu, Nguyen Ngoc De and Ngo Thuy Bao Tran. 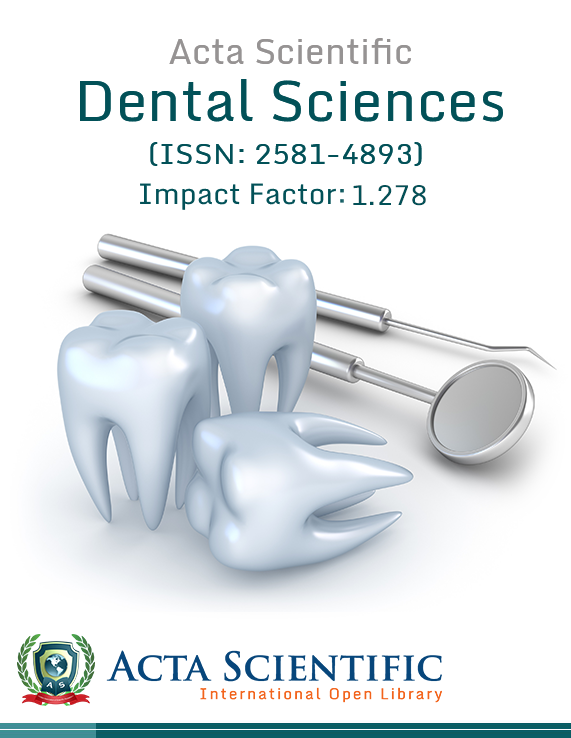 Published: March 25, 2019; Volume 3 Issue 4: 275-283. Published: March 26, 2019; Volume 3 Issue 4: 287-293. Pinaki Roy, Anshu Rani and Aditi Guha Choudhury. Published: March 26, 2019; Volume 3 Issue 4: 294-297. Published: March 28, 2019; Volume 3 Issue 4: 307-310.